As the garment is produced in one piece there is reduced stitching, meaning the Delta RW-6 top is more comfortable. 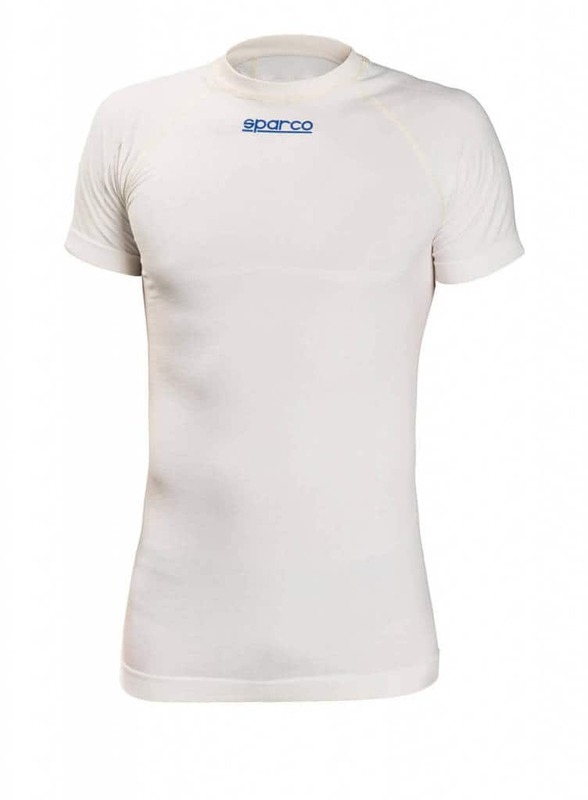 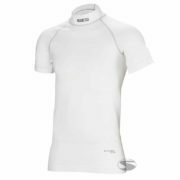 The nomex top also offers better support as selected areas include more elasticated sections. 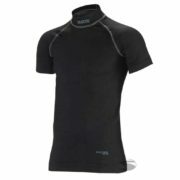 The driver can remain cool thanks to the RW-6’s cooling panels, using a highly-breathable material. 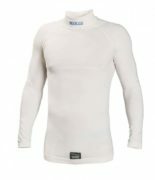 The long sleeve pattern includes wrist and waist stitching that uses a finer material.